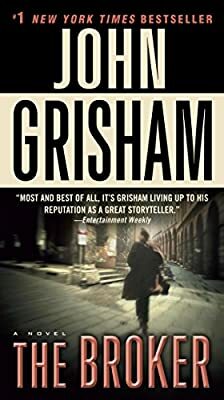 Author: Grisham, John Set In . . . In his final hours in office, the outgoing President grants a controversial last-minute pardon to Joel Backman, a notorious Washington power broker who has spent the last six years hidden away in a federal prison. What no one knows is that the President issues the pardon only after receiving enormous pressure from the CIA. It seems that Backman, in his heyday, may have obtained secrets that compromise the world’s most sophisticated satellite surveillance system.